PHILIPPINES (November 13, 2017) – Sony Channel’s S-Block 2017 event treated the modern woman to two days of pampering for three weeks in an expo for working ladies that featured activity booths, stage games, raffle prizes, freebies, and a variety of other fun-filled activities. 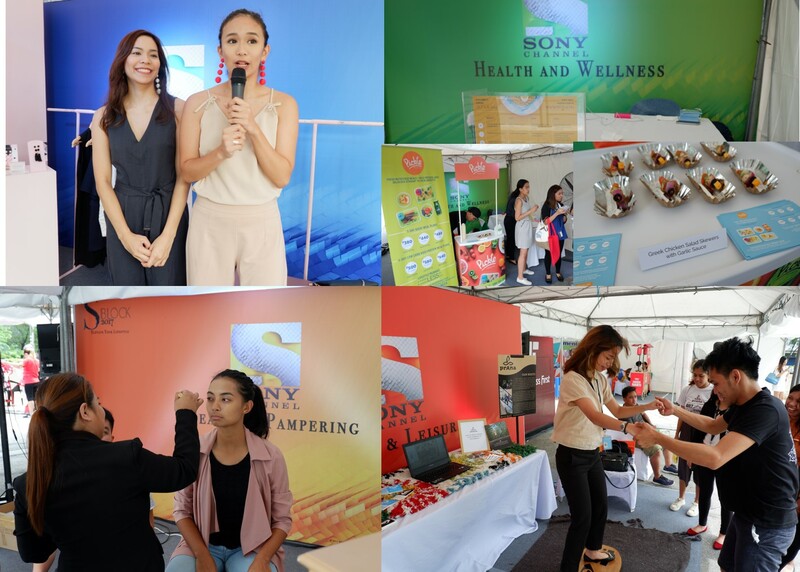 Sony Channel S Block 2017 was made possible in partnership with AXA, Kamillosan M Spray Solution, Mentos, Nissin Ramen, and Kopiko. Your stylecraft combos are lovely, i like the mixture of colors together with the photographed natural lighting that makes it all blossom from all angles.